In what has a distinctly Celtic feel to it this week, Getintothis Craig MacDonald looks at who is making the journey to Liverpool over the coming days. There has always been a special relationship with Liverpool and Ireland. For centuries there has been a friendship like no other between the two. We even have our own festival, such is the love for our Celtic companions. The city is not affectionately known as the real capital of Ireland for nothing and with St Patrick’s Day approaching, that affinity is displayed with some of The Emerald Isles best talent paying us a visit this week. So join us, as we raise a glass or two of Guinness to our friends from across the Irish Sea in this weeks gig guide. 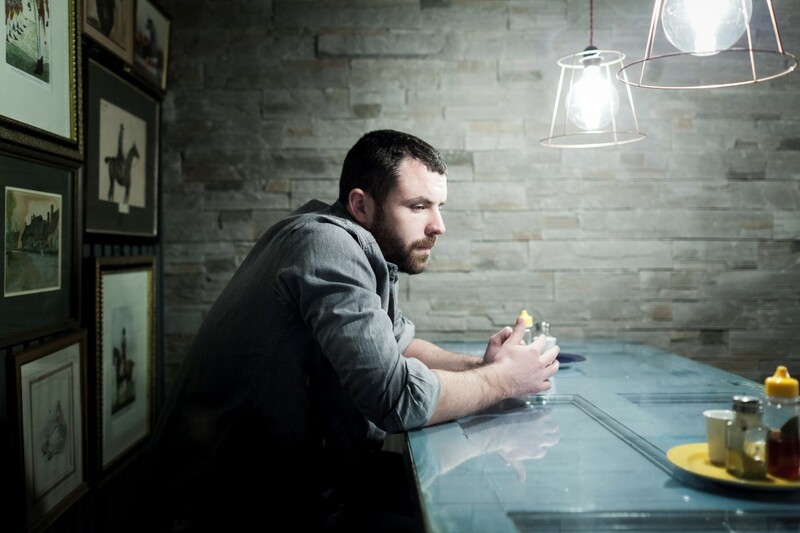 Seen by many as one of the best songwriters to have come from the Emerald Isle for years, the gravelly tones of Mick Flannery make an anticipated appearance at Bold Street venue Leaf. With tinges of Americana to his character drawing comparison with Bruce Springsteen and Tom Waits, his honest songwriting can at times be brutally dark yet hopeful . Opening for the Blarney man on Monday will be two acts that befit how special this night is. 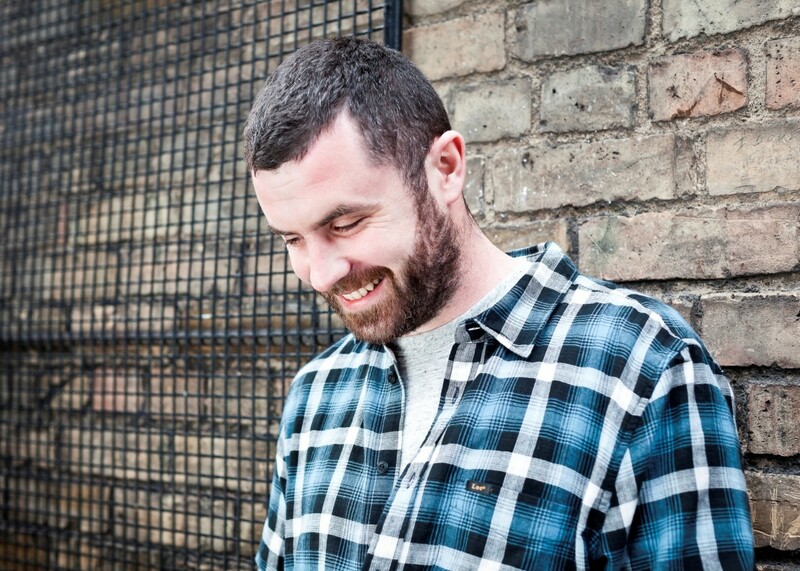 The melodic, thought provoking sounds of former The Coral man Lee Southall will be a much welcomed addition as will the intuitive charm of Only Child. 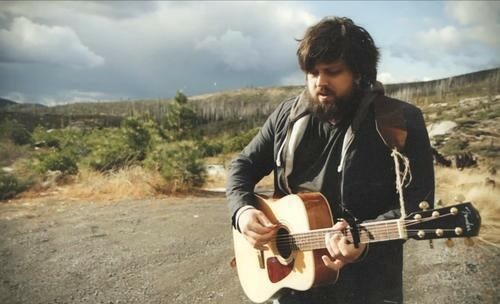 The self-styled Proust of prog rock Casey Crescenzo rolls up to The Scandinavian Church as he descends upon Liverpool with his group The Dear Hunter. Last year saw the Rhode Island band continue the abnormal journey of their self named character as they released their sixth album Act IV: Rebirth in Reprise. The equally unique setting of the Nordic church should add to the occasion. Self proclaimed slack metal trio Slowcoaches head up what is sure to be a riotous night at Maguires Pizza Bar. The support line up alone would be enough to excite most and brings last years Kazimier Garden show to mind as Strange Collective, Bad Meds and Ohmns once again join forces to knock the pizza from your hand and banish reality from your mind. Plus, it’s £4 so you really have no excuses. 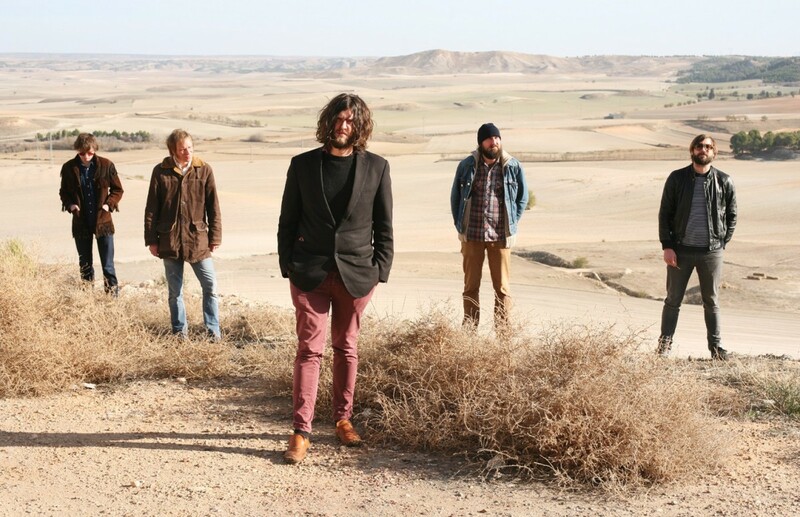 Cosmic country comes to Buyers Club in the form of London five piece The Hanging Stars. Looking to showcase their blissful harmonies fused with psyche guitars, as demonstrated on their much anticipated debut album, Over The Silvery Lake, they effortlessly blend together pastoral folk with swampy Americana. Support on the night comes in the form of two stellar local talents. The bewitching tones of Marvin Powell will be primed to serenade early birds while the Mersey soaked sounds of The Shipbuilders to make what should be a quality night at the Hardman Street venue. Hailing from the tiny coastal town of Dingle, Irish five piece Walking On Cars have gained a vast following in their homeland for their anthemic, hook-riddled tracks. 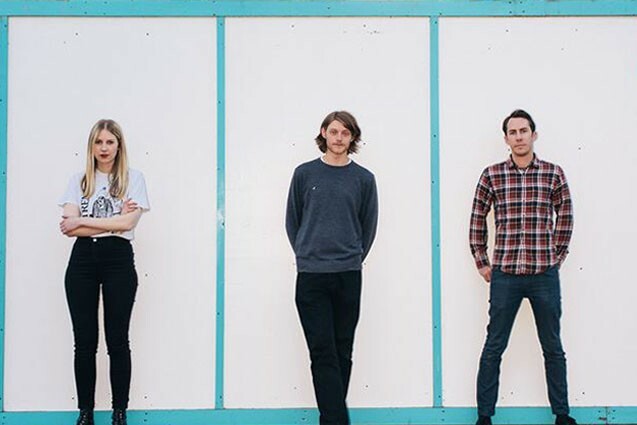 With the release of their debut album earlier in the year, they will be bringing cuts from Everything This Way to Liverpool this Saturday. Having supported The Kooks on their recent tour, the quintet are set to embark on their own tour. 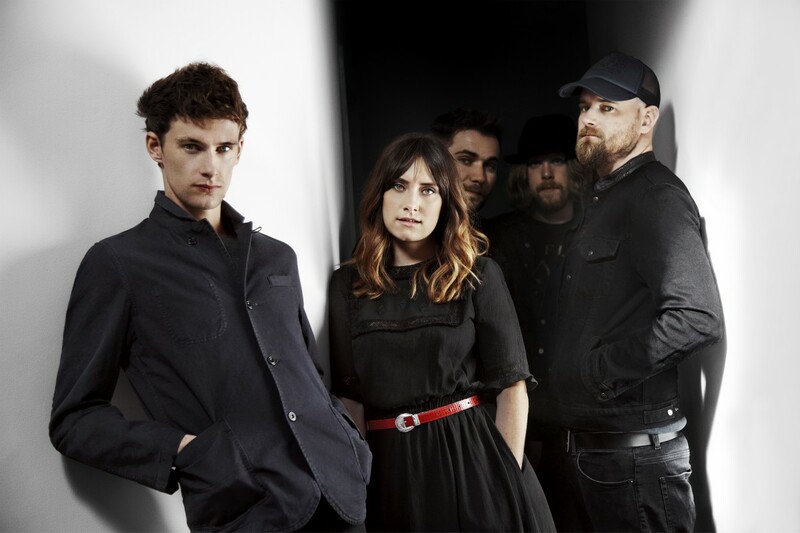 Originally the group were signed up to be playing The Shipping Forecast, but such is their popularity that the band have been upgraded to The Arts Club. If your lucky enough to have bagged a ticket, you wont be disappointed. 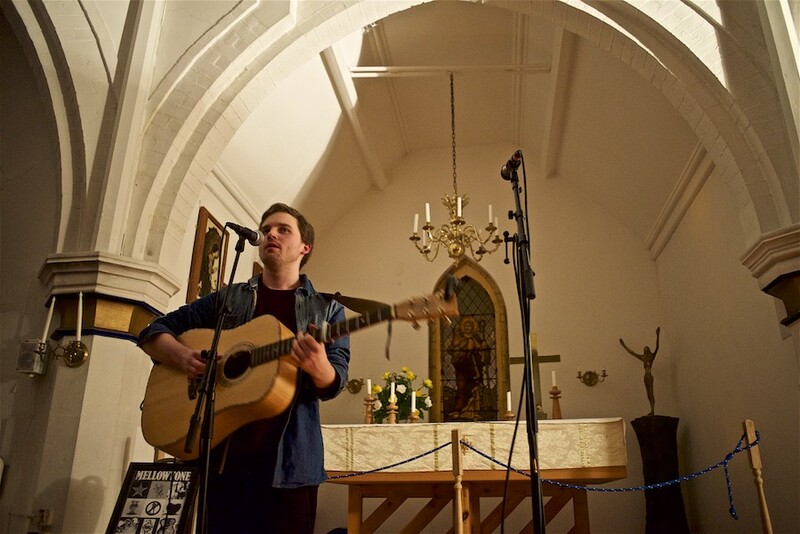 Strew across a plethora of venues on and around Hope Street, Liverpool Acoustic Festival returns for its third installment with its shackles firmly off. Celebrating all things acoustic from near and far, this years line up includes Ian McNabb, Scott Matthews, Thom Morecroft and Rosenblume among acts from further afield including Katreena Erin and Roxanne de Bastion. With plenty of free events also included in the program, there really is no excuse not to pay this a visit over this weekend. Read our full preview this years event here. Chronicling the rise and fall of the legendary Joy Divsion and their late singer Ian Curtis, the play finds the group placed in Manchesters history with inspiration taken from the frontmans lyrics. With performances of some of the bands most famous works, the play has seen rave reviews nationwide and will be a must for both fans of the band as well as people who want to know how music can define a time and place in history. After a quality 2015, the chaps at 303 have something special set up for this Easter. Heading up a killer line up will be techno maestro Dave Clarke, while the fastest decks this side of Rotterdam will be on display when Speedy J drops into the Baltic venue. With Irish heavyweight Phil Kieran and former Shamen main man Mr C also added to a solid line up, this ticks all the right boxes to get your Easter off to a flier.